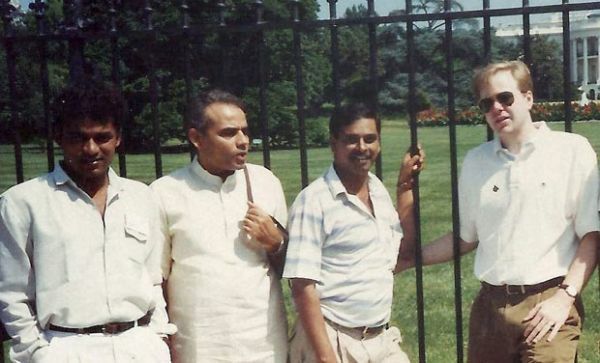 Did you know India's Prime Minister Narendra Modi clicked a few pictures outside the White House 24 years ago? And after 20 years, he was inside it, as a special guest. As the Prime Minister of India, he is always in the news: whether it is his unanticipated decisions like demonetisation or GST, or his travels and awkward hugs with world leaders. But there was are a few moments of his life that you probably don't know about. 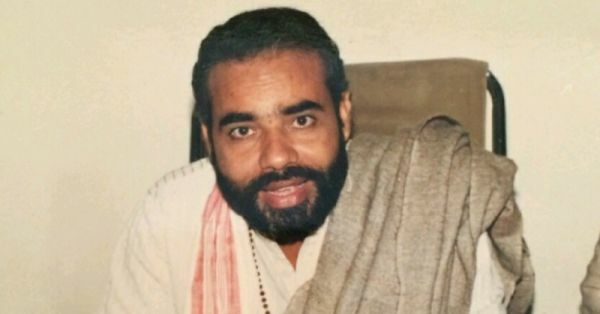 So on his 68th birthday, we have dug up some old pictures of our Prime Minister Narendra Modi that you may not have seen before. 1. 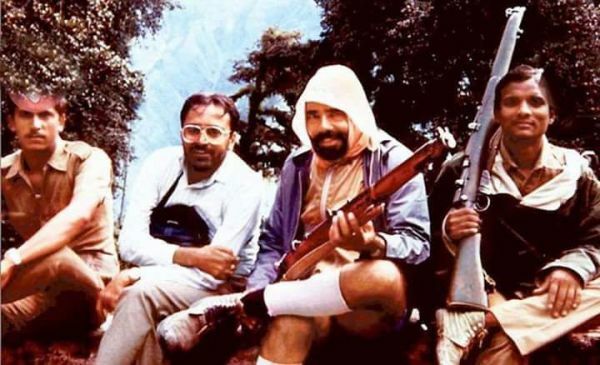 PM Modi standing in front of the White House with Kishan Reddy in 1994. 2. 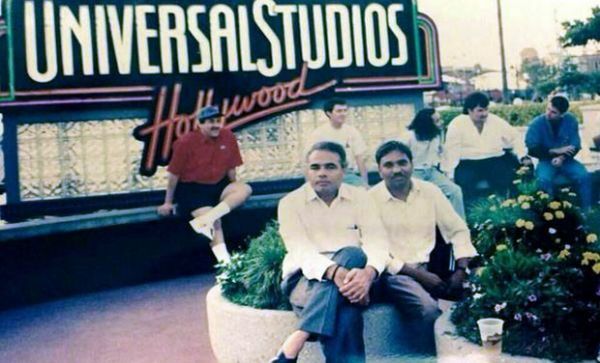 NaMo's visit to Universal Studios in 1994. 3. 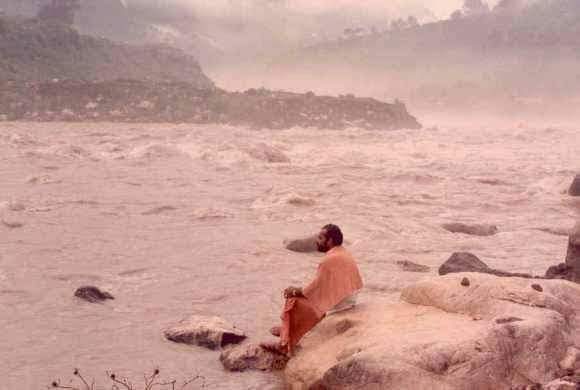 Narendra Modi posing on the bank of a river. 4. Okay, this one's really cute! 11. Did you know he wanted to be a monk?! We expected Rahul Gandhi to wish him today (he has expressed his love for Modi many times) and he did! More wishes are pouring in from all over the country and there's also 586 kg ladoo that has been made for him. 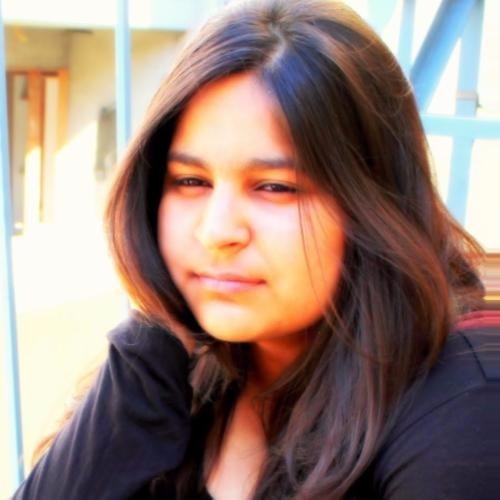 Waah, kya baat hai!